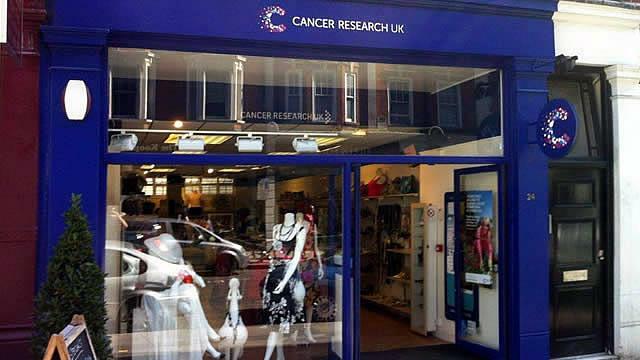 If you love labels but hate the prices, head to this branch of Cancer Research UK on Marylebone High Street. There are plenty of "nearly new" brand name bargains, plus high street seconds. Everything is well laid out, so there's no need to rummage! Is Cancer Research UK your business?